by their love and appreciation for plants and horticulture. Backed by a great well of knowledge and expertise for growing a wide range of plants, including coastal plants and rare, unusual and exotic plants, Trevena Cross opens up a world of possibilities for visitors. 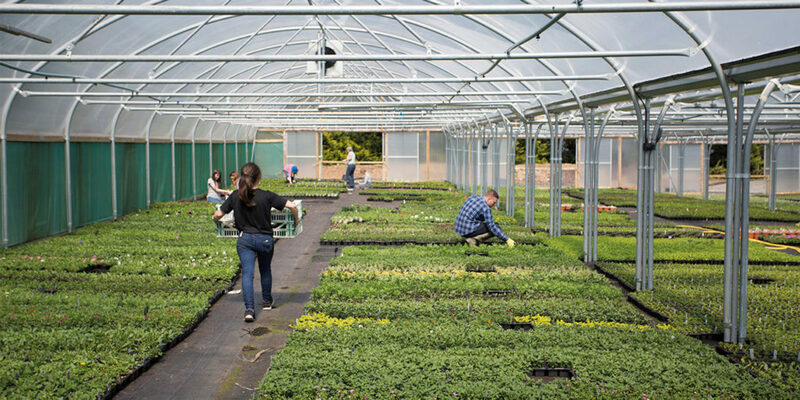 Run by the Jeffery family, Trevena Cross has a 32-acre nursery and three-acre garden centre, all run by a team that’s happy to impart their knowledge and help make your garden the envy of your neighbours! 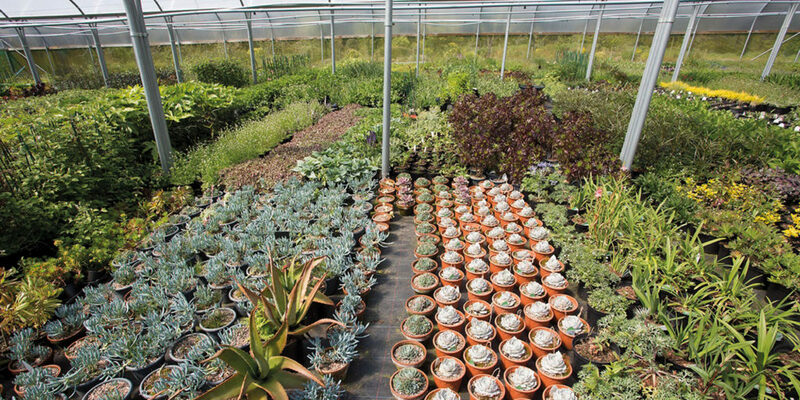 With the right windbreak, Graham explains, the growth of other plants in the garden will be supported, even helping to create microclimates, in which you’ll be able to grow plants like succulents. 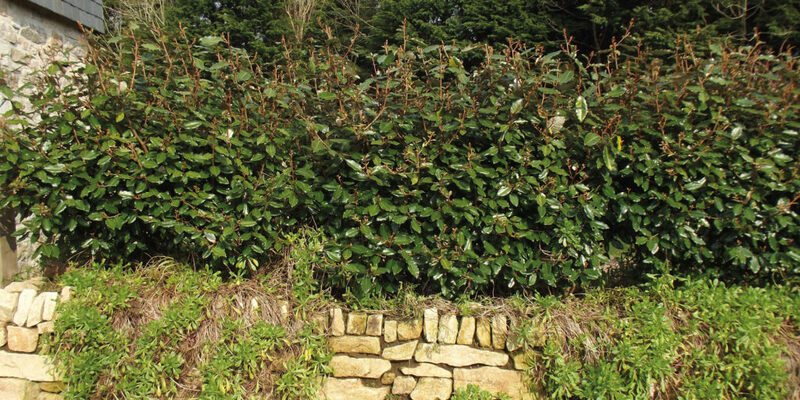 There’s a huge choice of trees and shrubs too, fitting perfectly with coastal gardens, and many varieties from the southern hemisphere, including New Zealand Astelias, Coprosma, Hebes and Pseudopanax will grow well in Cornwall. 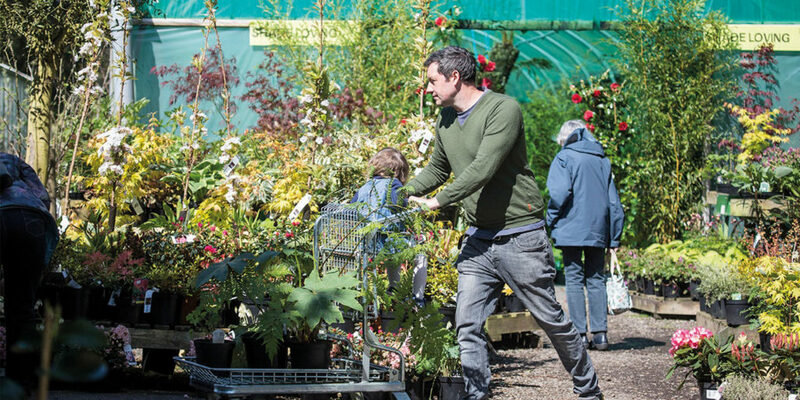 There’s plenty you can do to keep your coastal garden in tip-top condition, just pop into the nursery and find out for yourself! While you’re there, you’ll be amazed at the diversity of plants available, and you’re sure to find something to add interest to your garden in the shop, before stopping for lunch in the delightfully delicious Garden Kitchen Café. You can also find a complete, free guide to coastal gardening, so be sure to pop in and grab a copy. "There’s plenty you can do to keep your coastal garden in tip-top condition"